Spacious, comfortable self-contained Montville accommodation for families & groups, reasonably priced & conveniently located. Excellent views, lovely lawns, mountain-side pool, BBQ area, off-street parking. 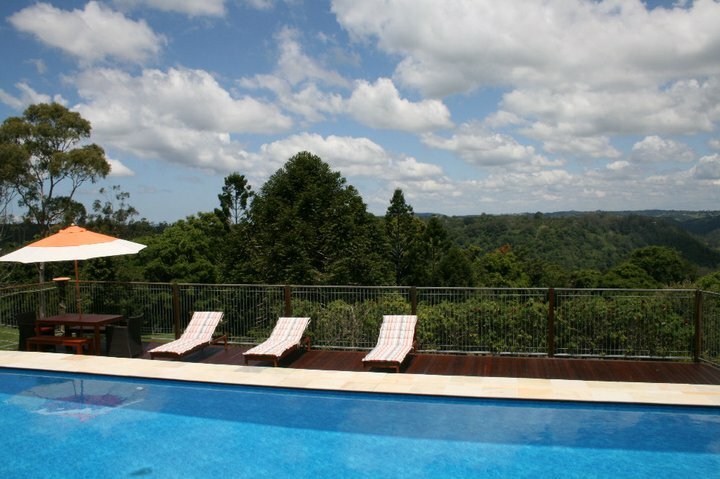 Visit our Montville Holiday apartments website for a complete view of our wedding accommodation services and packages. Email us in the field at right – please ensure you add our business name to the email. Or Phone 07 5442 9108 for a chat.